Best known as his role in "Some Like It Hot," "The Defiant Ones" and "Sweet Smell of Success" enjoyed a vibrant movie career in the 1950-1960's. Below are a couple of his rare appearances during the golden age of radio. Beginning with the song, "San Fernando Valley," Jerry Lewis appeals for funds for the Muscualr Dystrophy Association. Mid-show, "big movie star" Tony Curtis makes a comedic guest appearance. 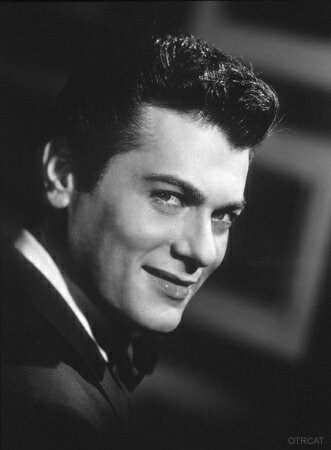 Be the first to comment on "Tony Curtis | Free Old Time Radio Downloads"